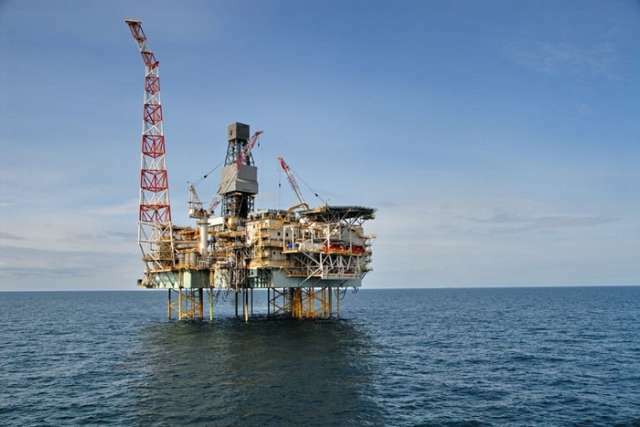 Azerbaijan's Shah Deniz celebrates 100 billion cubic metres of total gas production, AzVision.az reports citing Trend. "The milestone was achieved at the end of December, exactly 12 years after we first announced the start-up of commercial gas production from the field and start-up of operations of the South Caucasus Pipeline," said a message from BP. First production from the field announced on 15 December 2006 marked the start of Stage 1 of the field development and since then gas has been successfully and reliably delivered to markets in Azerbaijan, Georgia and Turkey, said the company. "2018 was destined to become the next biggest milestone year for Shah Deniz. It marked the commencement of commercial gas deliveries to Turkey from Shah Deniz 2 as planned on 30 June and the achievement of first gas production from Shah Deniz Bravo at the end of July. Total condensate production from Shah Deniz since 2006 is over 196 million barrels. Today production is received from about 10 SDA and 6 SDB wells." Shah Deniz – located in the Azerbaijan sector of the Caspian Sea is the largest ever gas discovery made by BP. The giant field covers approximately 860 square kilometres. The field was discovered in 1999. The estimation of gas initially in place of the whole Shah Deniz field is over 1 trillion cubic metres and 2 billion barrels of condensate. Shah Deniz 2 is the starting point of the new Southern Gas Corridor, which will deliver Caspian resources directly to European gas markets for the first time. At plateau, the project is expected to add 16 billion cubic meters of gas per year (bcma) to the existing production. Total production from the Shah Deniz field will be up to 26 bcma of gas and up to 120,000 barrels of condensate a day. Shah Deniz 2 represents the first subsea field development in the Caspian Sea - the largest and most complex subsea infrastructure which BP operates in the world.